Ms. TAN began her legal career in patent laws and joined Liu, Shen & Associates in July, 2011. She specializes in patent enforcement including patent prosecution, re-examination, patent validation and litigation in the technical field of Mechanical Engineering, Automotive Engineering, Medical Devices and so on. Ms. TAN’s services also include providing opinions and strategy consultations for corporations, and providing legal advice. Before joining Liu, Shen, Ms. TAN worked as a researcher on Natural Language Processing and Information Retrieval at Canon Information Technology (Beijing) Co. Ltd, specializing in algorithm study on multi-language Segmentation, Automatic Summarization, Keyword Extraction, Named Entity Recognition, Language models, Character Encoding Techniques and Recommendation System. 1. KOBOTA (Japan) Vs. Xu Zhanqing, as attorney of the patentee KOBOTA. 2. Changzhou LEILI Motor Tech Co. ltd. Vs Jiangmen IDEARANYU, case 1, as attorney of the patentee LEILI. 3. Changzhou LEILI Motor Tech Co. ltd. Vs Jiangmen IDEARANYU, case 2, as ttorney of the patentee LEILI. 4. KOBOTA (Japan) Vs. Suzhou Jiufu Agricultural machinery co. LTD, two cases, as attorney of the patentee KOBOTA. 5. KOBOTA (Japan) Vs. Suzhou Jiufu Agricultural machinery co. LTD, another two cases, as attorney of the patentee KOBOTA. 6. Xiamen Conjoin Electronics Technology Co., Ltd Vs Wang Jialu, in mainland. 7. Xiamen Conjoin Electronics Technology Co., Ltd Vs Peng Jinling, in Taiwan. 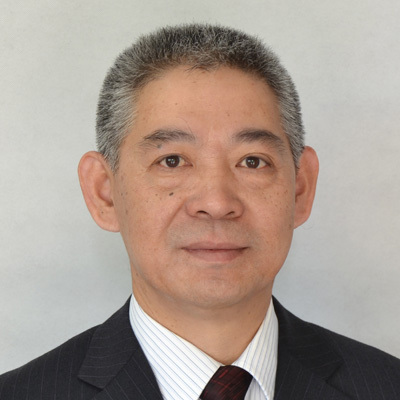 Allen Tao is an attorney at law and patent attorney in China, and a partner at the law firm of Liu, Shen & Associates. Mr. TAO specializes in patent invalidation, litigation and dispute resolutions before administrative agencies and the courts, and counseling on IP strategies and patent clearance search. He also specialized in patent prosecution works on material, semiconductor, display, and mechanical engineering. Since 1998, he has handled dozens of patent related proceedings before the Courts and some cases relating to trademarks, trade secrets, and copyright issues. Mr. TAO has represented a number of multi-national corporations for litigation cases to defense and enforce their IPs in China. Mr. TAO also specialized in contractual issues, licensing, and other IP related issues for the foreign companies’ business in China. Mr. TAO received his bachelor degree and a master degree in material science and technology from University of Electronics Science and Technology of China (UESTC) in 1988 and 1991. He received professional training at the law firm in Germany in 1997 and further obtained a master of law degree (LLM) from The John Marshall Law School in the United States in 2001 and a master of law degree from Huazhong University of Science and Technology (HUST) in 2004. Mr. TAO had worked in a research institute for four years and then joined the law firm, Liu, Shen & Associates in 1995. 13．Staubli v. Changshu Textile, patent infringement litigation, Suzhou Court and Jiangsu High Court, representing the plaintiff. The court decided for patent infringement and the defendant was ordered for injunction and damages. This case was designated as the Top 10 Intellectual Property Cases in Jiangsu in 2013. 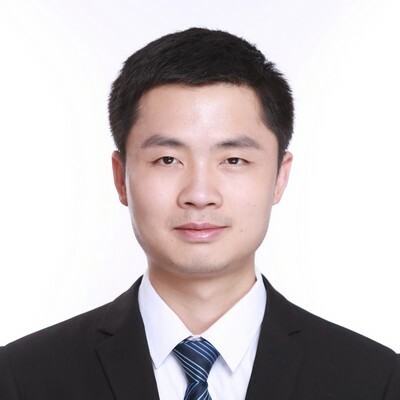 Mr. Fengku Tao, patent attorney, senior engineer, is a member of the mechanical department of the firm，at Shanghai Branch. Mr. Tao’s current practice includes patent application with a focus on fluid machinery, universal machine, and mechanotronics. His working languages are Chinese and English. Mr. Tao obtained a bachelor degree in 1982 in fluid machinery from Gansu University of Technology. Mr. Tao joined Liu, shen in 2005. Prior to joining the firm, he worked in Ministry of Machine building Harbin Power System and Engineering institute and Heilongjiang Machinery and Equipment Import and Export Corporation as a senior engineer. 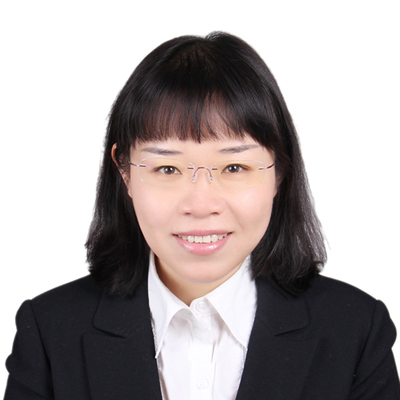 Ms. Tian joined Liu, Shen & Associates in 2001 and became a qualified patent attorney in 2004. Ms. Tian’s current practice includes patent registration procedure, all kinds of subsequent prosecutions of granted patents and in charge of renewal group. Ms. Tian had obtained a bachelor degree in 1995 from Northwestern Polytechnical University majoring in Plastic Forming Technology and Equipment. 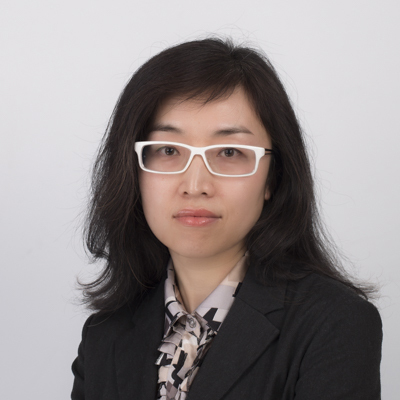 Ms. Tian joined Liu, Shen & Associates in 2004 as trademark attorney and became a qualified attorney at law in 2006. 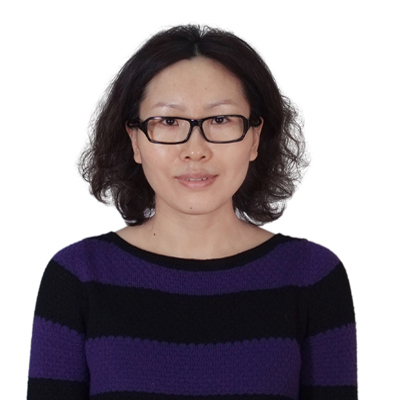 Before joining Liu, Shen & Associates, Ms. Tian worked in Tax and Legal Service section of PriceWaterhouseCoopers Beijing Office and has been qualified as China CPA since 2001. Her expertise includes providing full-range service on trademark prosecution, including availability search and analysis, filing, licensing, assignment, opposition, and invalidation; representing clients before courts in administration litigation on authorization and determination of trademark rights; counseling services in respect of trademark strategy and comprehensive trademark issues. - Magellan Textile Holdings Limited v. LUO Jiangwei and his associated parties, representing Magellan Textile Holdings in the above mentioned series opposition/invalidation and litigation cases based on prior copyright over the “PP PRETTY POLLY” logo and the close relationship between the goods falling in dissimilar classes. - R… And Everything Else, Inc. v. YE Jianfeng, representing R… and Everything Else in litigation against the opposed mark based on close relationship between the goods falling in dissimilar sub-classes. - BLANCPAIN SA v. Golden Circle Limited, representing Golden Circle defending in the opposition and litigation cases against BLANCPAIN’s challenge based on claim of “well-known” trademarks of BLANCPAIN and its Chinese version. - Joseph Schulte-Ufer KG v. Miji Electronics and Appliances(Shanghai)Ltd., representing Joseph Schulte-Ufer KG in invalidation and the successive litigation cases against Miji based on their business relationship between the parties. - Trademark counseling services for five European based companies for ten years. 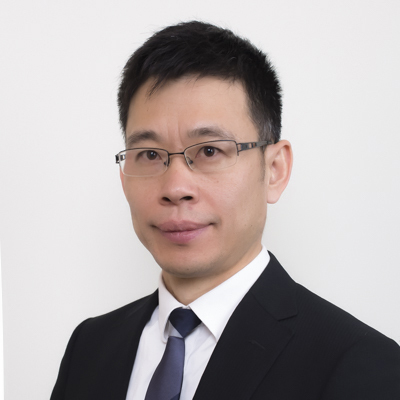 Dr. Tu joined Liu, Shen & Associates in early 2015 and got the certificate of patent attorney in 2015. He specializes in patent application drafting, prosecution, reexamination and Infringement analysis, with a profession in the fields of immunology, cell biology and molecular biology, especially in immunotherapy, cancer treatment and antibody drugs. Before joining Liu, Shen & Associates, Dr. Tu got his Ph.D. of Cell Biology from Infection and Immunity Center, Institute of Biophysics of Chinese Academy. During his Ph.D research, he participated in several projects involving antibody drug development and cancer treatment. Dr. Tu has drafted high quality patent applications in different technical fields including immunotherapy, antibody drugs and applications in cell biology. Dr. Tu has also handled a large number of prosecutions and reexaminations of applications in various fields, and has gained abundant experience in the patent practice in China, US, EP and other countries.